NW-Will what state you live in? I use coconut oil from the local store, it's organic, but that's not necessary. 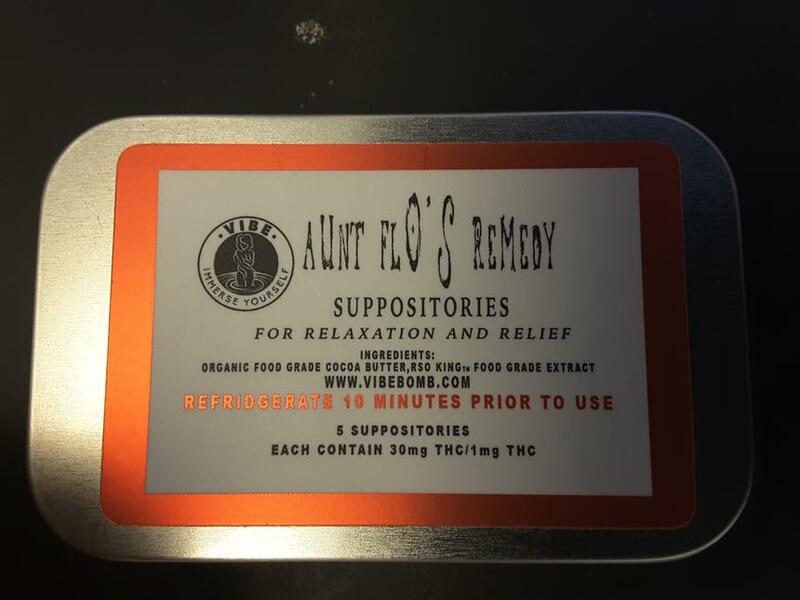 If you're willing to use suppositories, I have read they are a much more effective means of bioavailability than other methods and you get little to none of the "high" effect. THC stands for tetrahydrocannabinol and is the primary active ingredient in cannabis and results in euphoric "high". When smoked the peak effect is 20-30 min and can last 90-120 min after one cigarette. CBD stands for cannabinol which is found in hemp plants without any psychoactive or intoxicating effects - the active compound is cannabinoid. Make sure you read the labels of any product you purchase. I have seen good effects with pain management in people who use the CBD creams for pain management. It doesn't have a broad systemic effect as a cigarette, edible or suppository. I still haven't accomplished making my own suppositories yet. I really wanted to work on my own recipe. I've found a source for Witch Hazel Powder... the raw ingredient... but can't find a method to turn the powder into a usable component for suppositories without using alcohol. If anyone has a clue of what to do with powder I'd love to try it. I hope to eventually mix it with CBD and coconut oil, and through trial and error hopefully come up with something that works for me... that doesn't cost $$$$$$$$$$$$$$$$. trying these.... nothing to report so far. I also like my suppositories chilled! I am a vocal opponent of using cannabis as any remedy! Last edited by SCI-Nurse; 02-15-2019 at 04:55 AM. It would be helpful if you would complete your profile so that we can put your comments in context and understand why you have joined our forums.